Students in the Los Angeles Unified School District are told not to attend school — but not because it is a holiday or due to extreme weather conditions. All of the teachers are absent. LAUSD teachers began their strike on Jan. 14 to protest large class sizes, the lack of staff and inadequate salaries. In reaction to LAUSD’s first teacher strike since 1989, the staff of Newbury Park High School sympathize with those affected by the issue. “It’s a horrible situation all around for everybody. Number one being for the students. I think it’s just awful that they’re not receiving their education right now,” Karen Tisor, Spanish teacher, said. 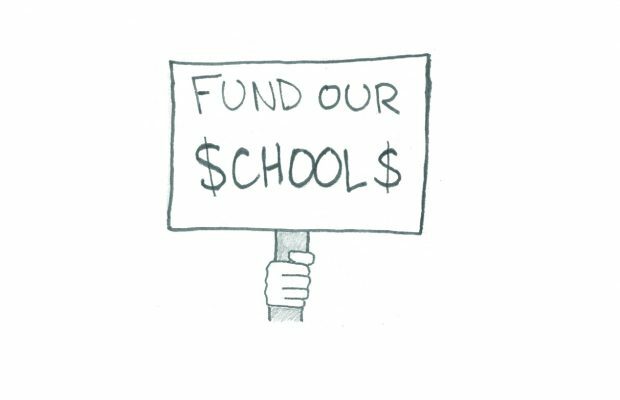 As the second largest school district in the United States, LAUSD holds 600,000 students who now have to put their education on hold. “The main thing is class size. I have taught in several schools where class size limit was 30… and it was wonderful,” Tisor said. “There is a huge difference between teaching a class of 30 and under, and a class of 40 or 50.” According to Center for Public Education, smaller class sizes at a younger age result in higher academic achievement among students. “We all know Nurse Betty. We are very lucky to have her and she is here everyday. She is full time. A lot of schools only have part-time nurses to cut on the budget,” Tisor said. Part of the LAUSD protest is to fight for more school nurses. “When public employees go on strike there is always some resentment from people, so I am sure there are some parents and some taxpayers that are not happy,” Gary Fabricius, psychology and history teacher, said. “But obviously (the teachers) thought that was the only way they could get what they wanted.” Prior to the strike, LAUSD teachers had been fighting to have their needs met by the Teacher’s Union for over a year. “It doesn’t matter if it’s in Newbury Park or if it’s in LA,” Fabricius said. “If the class is larger … it’s just really hard for them to get the attention that the students need.” Only one third of students in the LAUSD are attending school during the strike according to CNN. “I think it’s unfortunate that (the teachers) have to go this far to negotiate what they feel they deserve, but I do think it will have a positive outcome that they can both agree on,” Tracy Acosta, art teacher, said. 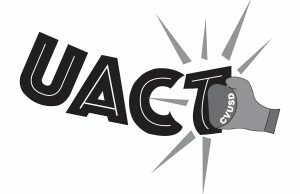 Another negotiation commenced between the Union and the LAUSD educators at City Hall on Jan. 17, which marks day four of the strike. “How often did you hear about their negotiations prior to them striking? You really didn’t,” Acosta said. “I think they see, ok, teachers are very valuable.” As of Jan. 17, the strike has cost LAUSD 69 million dollars due to lack of attendance. “They probably do not want to admit it but the Union is like ‘Oh no, we’ve got to scramble, we’ve got to figure this out,’” Acosta said. The strike is still ongoing.